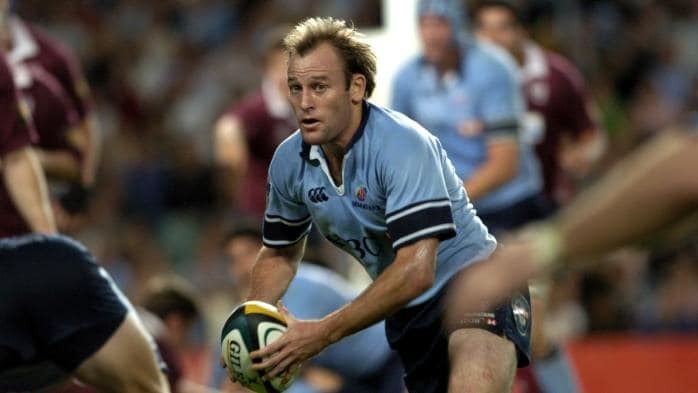 Former Wallabies No.9 Chris Whitaker has been added to the NSW Waratahs coaching staff ahead of the 2019 season. Whitaker will coach alongside head coach Daryl Gibson, who had his contract extended, and former Norths coach Simon Cron, while 2018 assistant coach Chris Malone will move on. Whitaker’s return to Sydney follows two years as Co-Head Coach of French club Montauban, and stints with Stade Francais and Irish club side Leinster. He played in 118 games for NSW, including 107 for the NSW Waratahs, 48 internationals for Australia between 1998 and 2005, and also represented the Barbarians and Leinster. Speaking from France, Whitaker said he was relishing the opportunity to return to NSW and be part of the State’s coach development pathway. “Rugby in Australia is improving and I couldn’t pass on the chance to help further develop and grow the potential we have here,” Whitaker said.